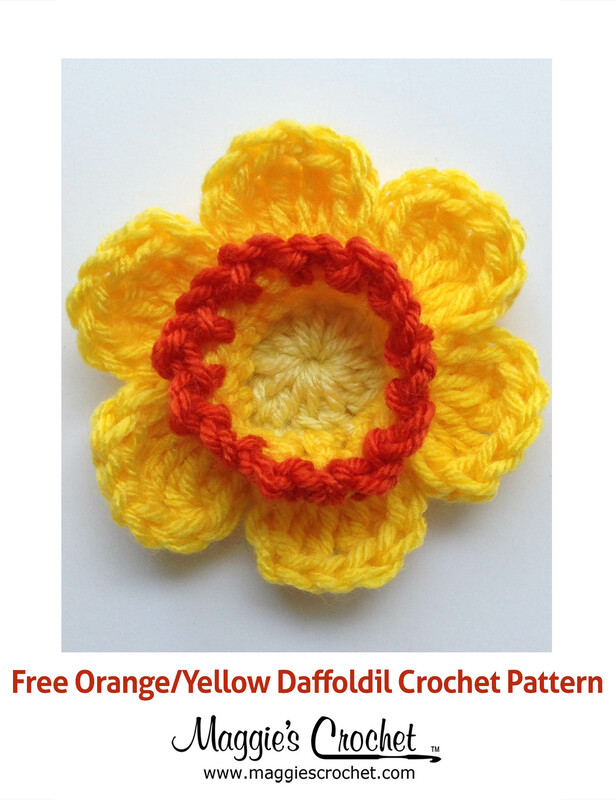 I am a relatively new member of the Maggie’s Crochet fan club, and although I can’t recall how I stumbled upon it, I certainly owe someone a massive thank you! Although I had browsed the website briefly, I really only thoroughly explored all of the products when I saw that you were running the Pintrest Competition. I sat and examined every one of the pattern downloads and fell in love with pretty much every single one! Before opening the site, I had assumed picking twenty patterns to pin would be simple, and then if I was lucky enough to win, I would already know which patterns I wanted – how wrong was I! After looking through the entire collection of download patterns, I had already added thirty-two patterns to my board! I was completely over-whelmed by the fantastic quality and range of patterns that were on offer and, if I did win the Pintrest Competition, I have to say, I wouldn’t have a clue where to start! What really surprised me was the range of fashion patterns available, particularly clothing. 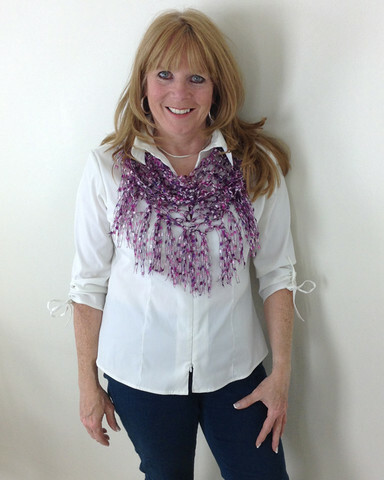 Although I am eager to attempt to crochet something wear-able, I find it difficult to find designs that I like. I am twenty years old and I often find it difficult to find patterns suitable for my age range – there is plenty on offer for children but then adult clothes often seem more suitable for older women, and teens/young adults seem slightly lost in between. I have made the decision to crochet my winter wardrobe for 2013, and I had already been hunting for suitable patterns, and what really struck me about your site was how well it caters for everyone! I found a massive range of clothing patterns suitable for my age range and now I am spoiled for choice! My favourite clothing pattern is so hard to choose, however, I really love the Lacy Ripple Cape. This completely shocked me as I have never worn a cape in my life! However, the minute I came across it, I knew that it was exactly what I had been looking for! The design is simple yet fashionable and the burgundy colour coordinates brilliantly with everything. This pattern has suddenly shot up in my ‘must make’ list! Another pattern that I love is the Boatneck Tunic, which would be ideal for the autumn season or over a long-sleeved tee in winter. I love this pattern because it is so versatile, and can be combined with a range of accessories or made in different colours to be adapted for a completely different look. 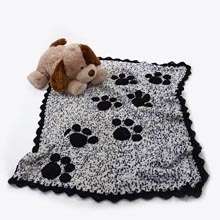 The other collection of patterns that I really fell in love with on your site were the Afghans, particularly the Sunbonnet Sue and Poodles and Hearts ones. I love the girly designs and, these designs particularly, are fantastic for anyone, not just babies – I would be very happy showing off both of these lovely pieces! The colours used in all of the afghans are fantastic and I would probably use exactly the same colour schemes if I were to make them for myself! The final reason I absolutely adore Maggie’s Crochet is because of the professional quality of the designs. The designs are all of such a high standard for absolute bargain prices – I would be happy to give any of these products as presents because of the fantastic quality. So thank you for providing such great patterns for amazing prices, and thank you for giving me the opportunity to tell you just how much I love them!